As I have mentioned before, the BAHAMAS POSTAL SERVICE has an exceptionally good record for producing wonderful, colourful stamps showcasing the abundant wealth of natural history in the archipelago. Birds, reef fish, turtles, marine mammals, butterflies, plants and flowers – all these and more have featured on the stamps of the Bahamas for many years. There’s quite a collection of them on a display page of their own HERE. 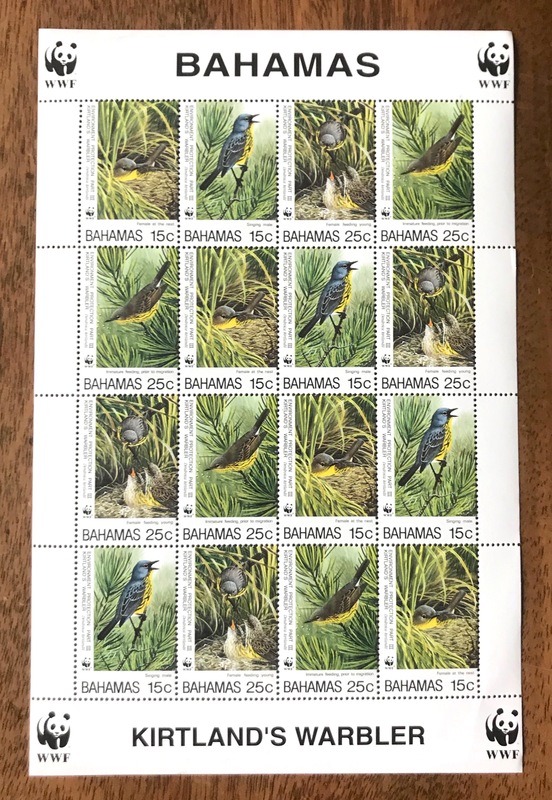 Quite by chance I recently came across a significant philatelic tribute to one of the rarest Bahamas winter visitors, the Kirtland’s Warbler (Setophaga kirtlandii): a complete commemorative sheet of stamps. Reader I bought it (= ‘won’ it on eBay – $2.75!). Produced in conjunction with the WWF, it is a model of conservationist sensitivity. 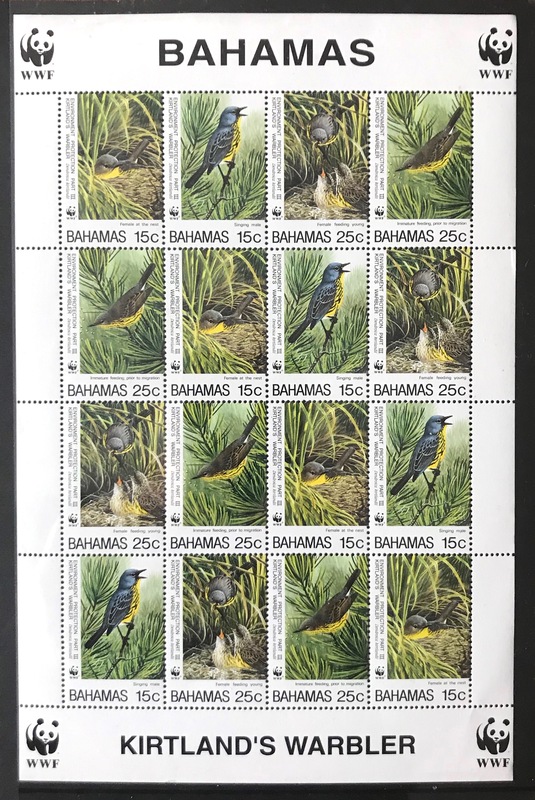 The sheet of 16 stamps depicts 4 x 4 KIWA variations: a female at the nest; a singing male; a female feeding young; and a juvenile feeding in the Jack pines of its summer habitat, prior to its long Fall migration to Abaco and the Bahamas. I am not a stamp collector, but I do appreciate it when countries take the trouble to showcase their flora and fauna among the notable people, sporting heroes, modes of transport and Harry Potter characters. As I say, the Bahamas is very good in this respect. 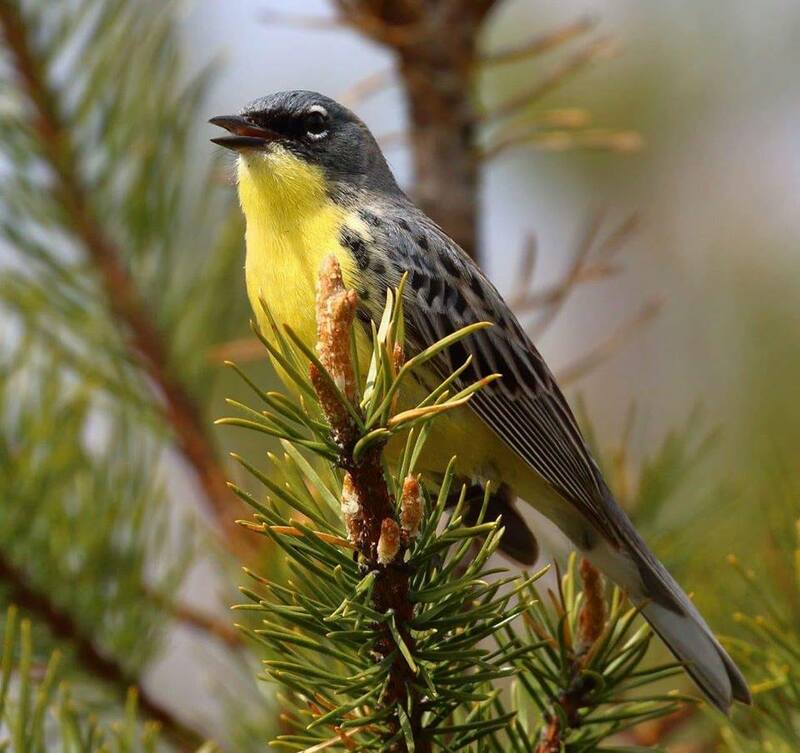 In 1987 the Kirtland’s Warbler was a hair’s breadth from extinction. A century of fire suppression and encroachment into their habitat by the brown-headed cowbird had reduced its already small population to a tiny number of birds in just a few Michigan counties. A prescribed fire that got out of control may have saved them, creating enough habitat that it gave conservationists enough time to figure out how to save them (highly prescriptive habitat creation and cowbird control). 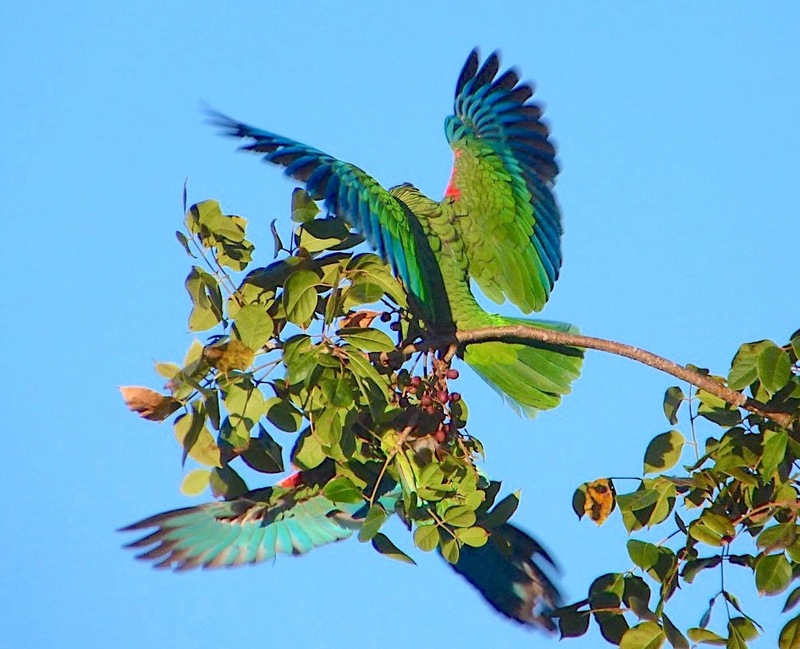 Today their comeback has been so successful that they have been proposed for removal from the endangered species list. They still remain the stuff of birding legend. 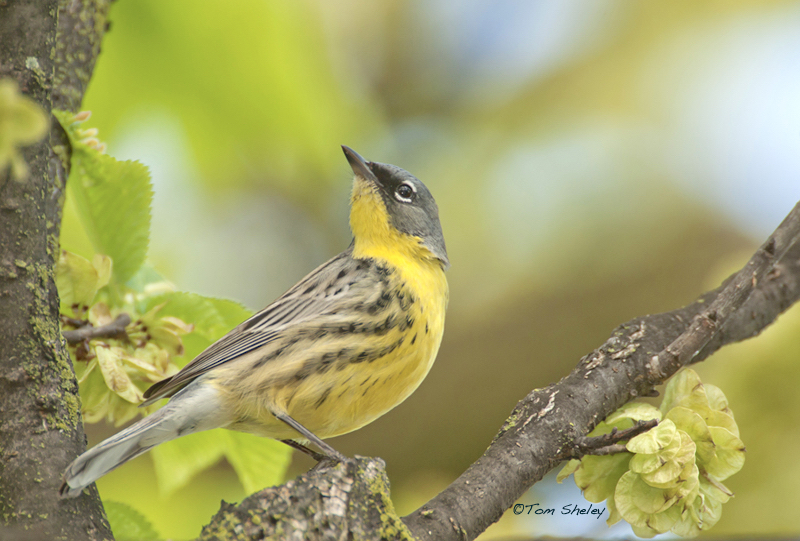 A tiny range mostly restricted to north central Michigan, a big beautiful warbler with a loud and cheerful song, easy to see and confiding once found. A bird worthy of long travel to check off your list. I’m returning to this near-threatened species now because there has been a very exciting development for Abaco for the KIWA. 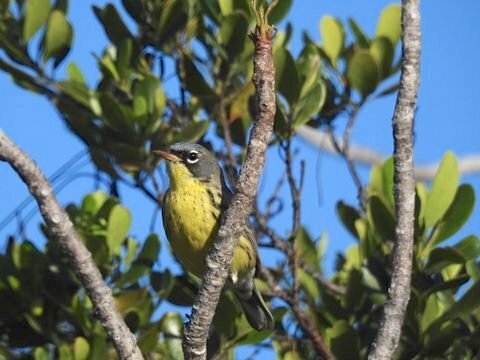 Towards the end of last month, 2 birds were found over a couple of days at a location on Green Turtle Cay. 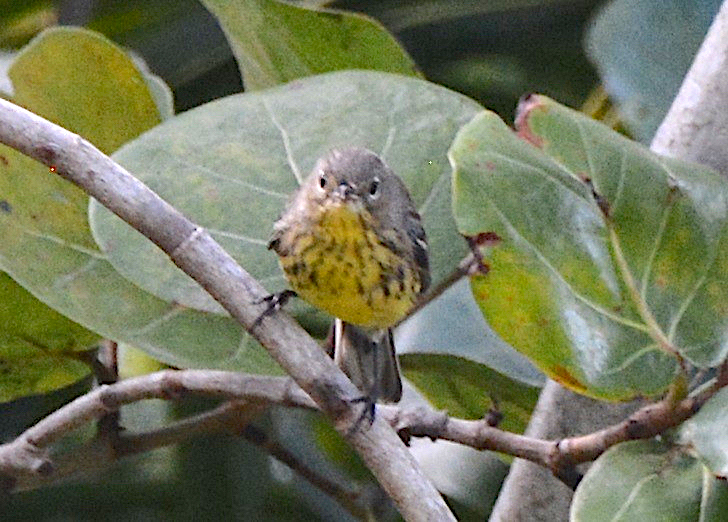 Having now checked all reported sightings for Abaco since time immemorial (or at least from when eBird began), I believe that this may be the first time a Kirtland’s warbler has been reported on any of the cays. 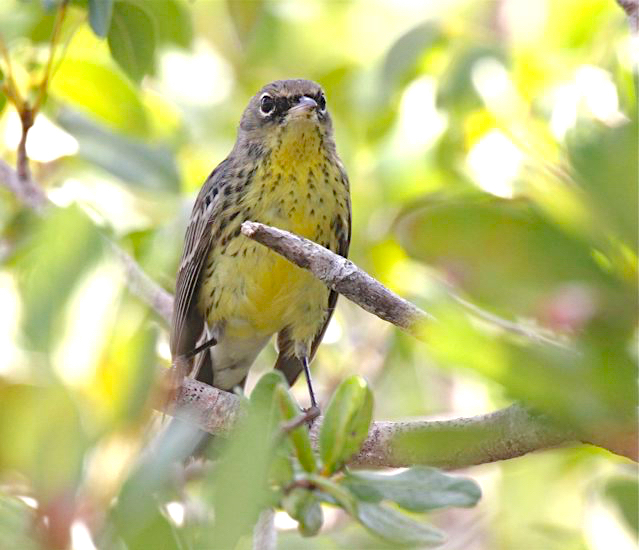 Certainly when we were researching The Birds of Abaco, we found no evidence of KIWA reports from the cays. Sightings are anyway few and far between (not even annual), and mostly on a ‘right place right time a hunch and a large slice of luck’ basis. 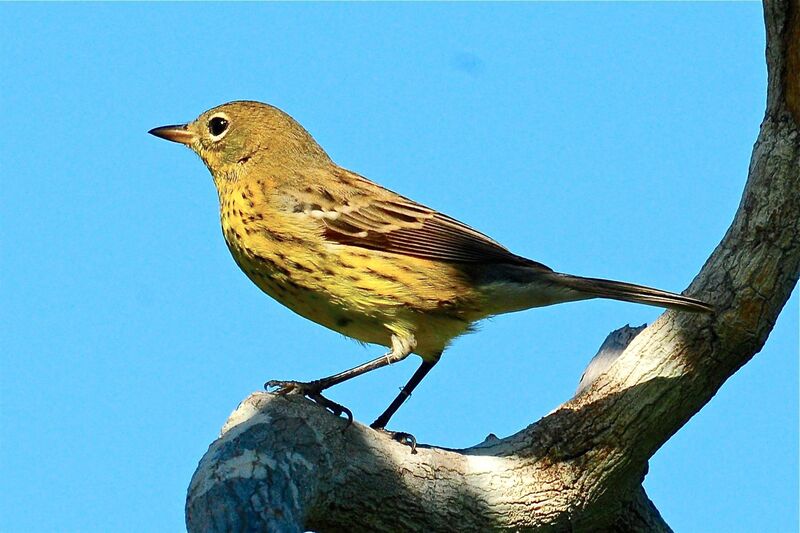 The first sighting of the season, on Ocotober 27, was (surprisingly) at Sandy Point, when Woody Bracey took a party of 3 birding for the day. 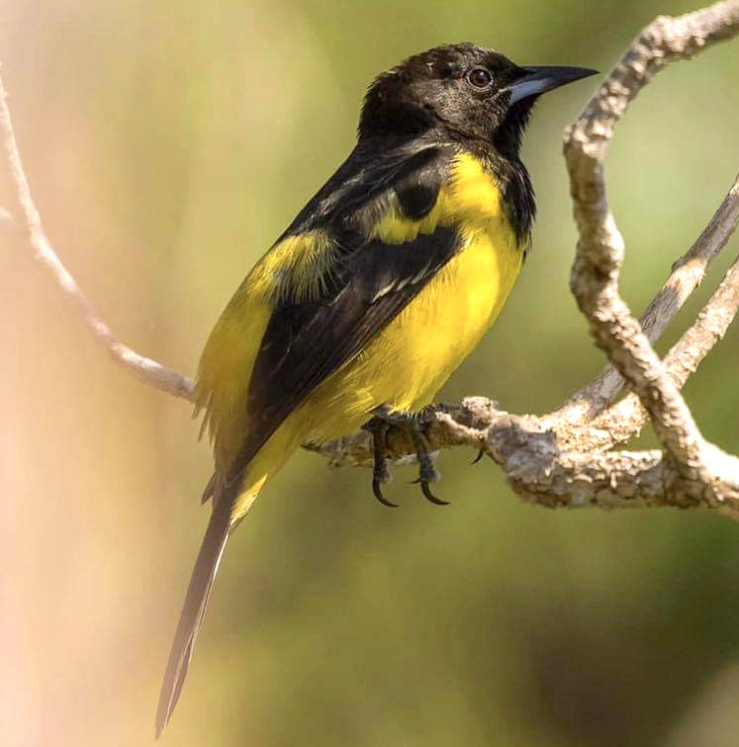 Most KIWA sightings are in south Abaco, with selected areas of the huge National Forest being much the most likely places. 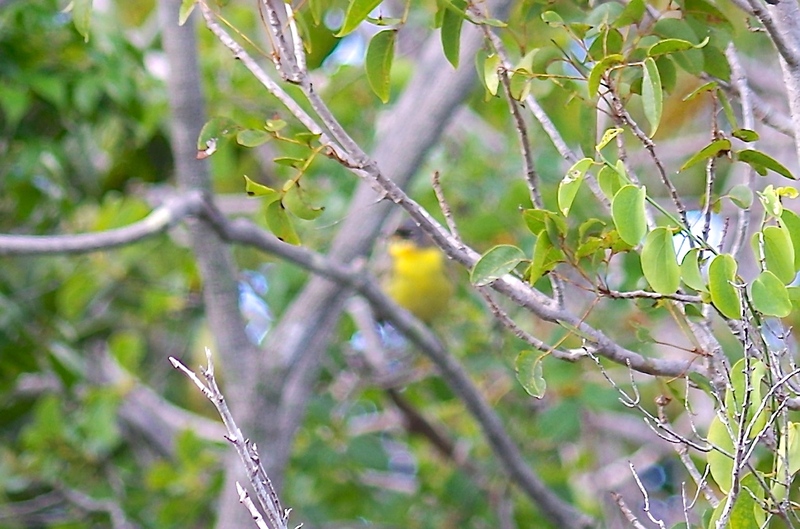 There were in fact 2 birds seen – here’s a photograph of one of them. Sandy Point was an unexpected location, but they were on the mainland and in the south – a great ‘get’ by any standards, but not unique for the area. On November 22 at 08.30, Sally Chisholm was birdwatching on GTC when she suddenly came across an unmistakeable KIWA, seeing it closely and clearly: “gray back with dark striping, gray head with white broken eye ring, pale yellow breast with small dark spots”. It was pumping its tail (‘tail-wagging’ J. Bond) characteristically, and eating the berries from a palm tree (see header image). Sally heard its repeated “chip” call, typical of the KIWA. Furthermore, a second bird was returning the call, though she could not see it. Two days later, in the early morning on November 24, Sally returned to the same location and saw a single bird, clearly one (or perhaps the other) of the two birds already seen / heard. She got a fine clear shot this time, too. I’m not by any stretch of the imagination a Kirtland’s expert (not even a bird expert, if I’m honest). 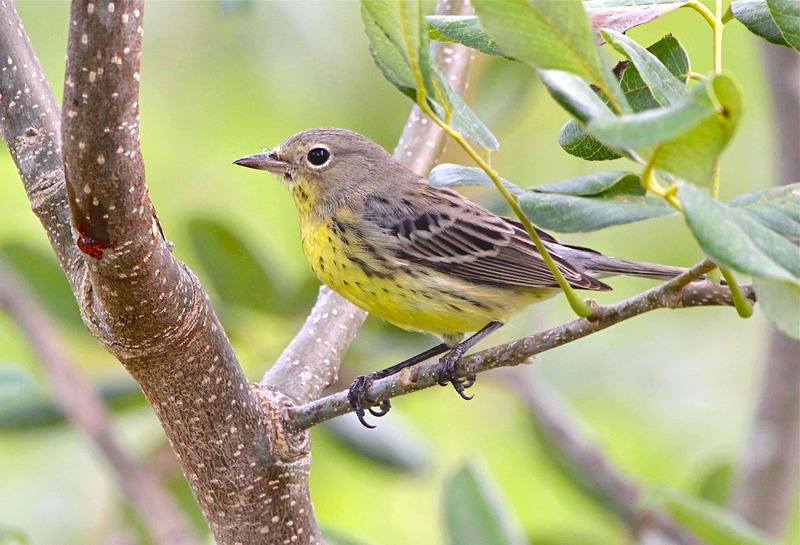 The photos seem to me to show a young bird (compared with ones I have seen) and I wonder if they are juvenile adults (as it were) on their first migration from the jack pines of Michigan. 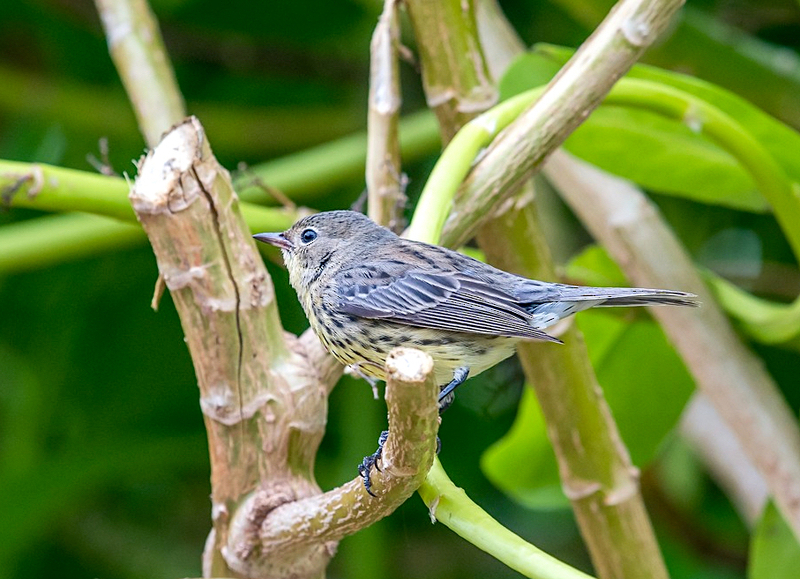 Comments on this remark invited and welcomed… No matter: the great thing is that, whatever the age of the bird, photo #1 is, as far as I can tell, the first visual confirmation of a KIWA sighting on an Abaco cay. It’s a privilege to be able to give it a wider audience. 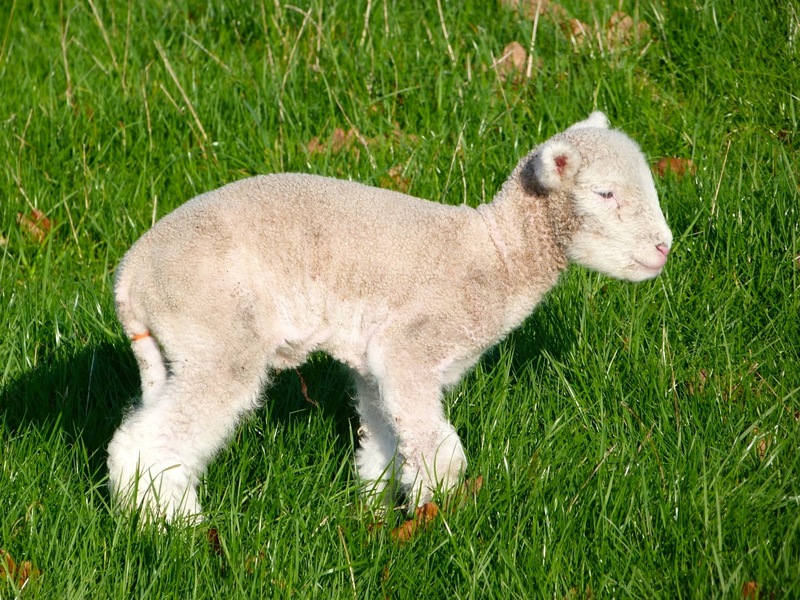 WHAT ARE THE MAIN THREATS TO THE SPECIES? This is a challenging topic that I have been (shamefully) putting off. 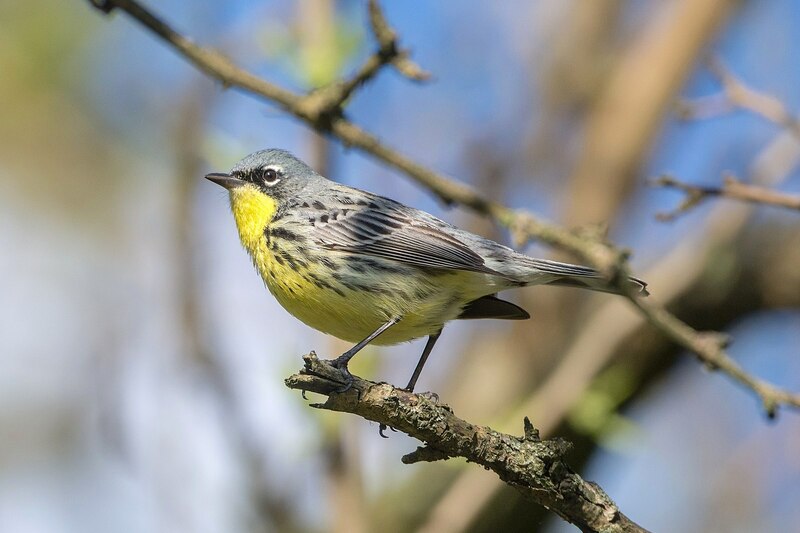 My task is a full-scale facing-up to an extremely rare, very small, and rather adorable adversary, the Kirtland’s Warbler (Setophaga kirtlandii). There are probably more dedicated KIWA experts out there than there are birds of this scarce species. Estimates of bird numbers vary wildly, but if I take a consensus of the mean of an approximate average of the median as ± 5000 individuals, I’d probably be in the ballpark named “Current Thinking“. THAT SOUNDS QUITE RARE, RIGHT? 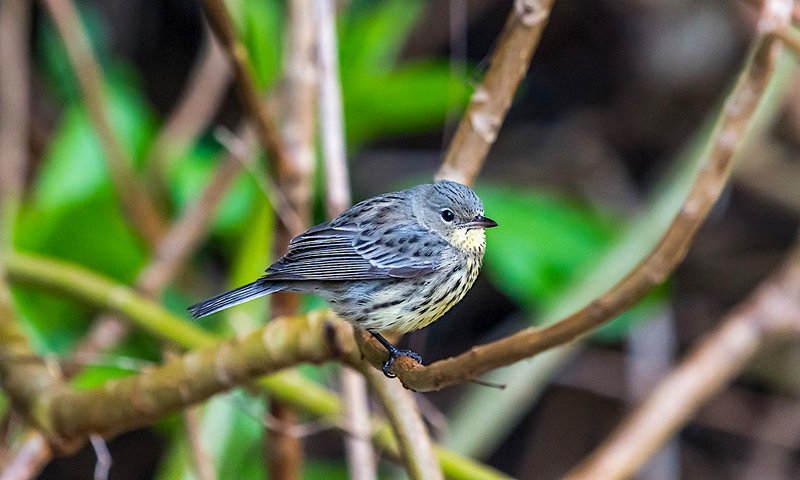 Around 50 years ago, the species was all but extinct – perhaps fewer than 500 birds in total, a barely sustainable population. In 1975, Brudenell-Bruce estimated 1000. I’ll mention some of the reasons later. 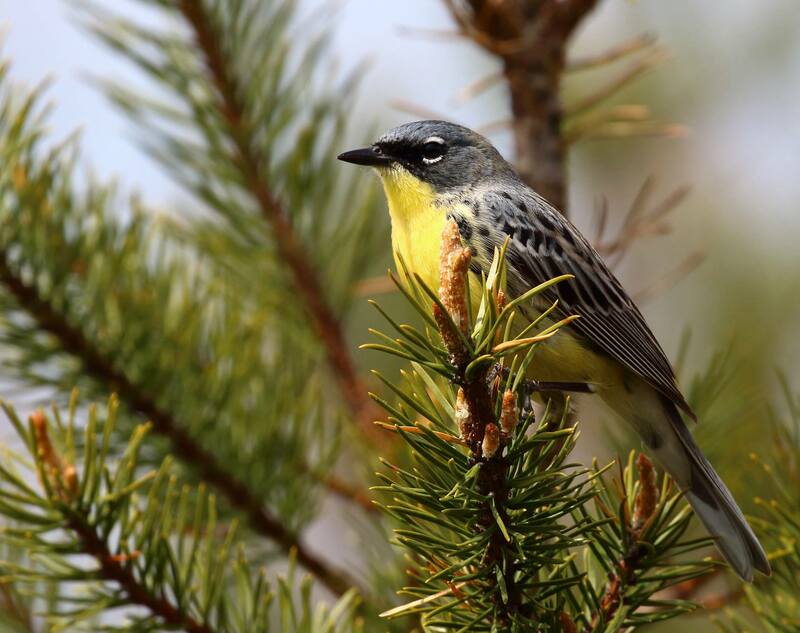 In the 1970s, the Kirtland’s Warbler Recovery Plan was instituted with the twin objectives of protecting the vulnerable breeding habitat – basically large areas of jack pine; and of monitoring and management aimed at encouraging an increase in numbers. Around that time, they became IUCN listed as vulnerable, but more recently, population growth has resulted in a recategorisation to the more optimistic near-threatened category. AND THEY LIVE WHERE, EXACTLY? 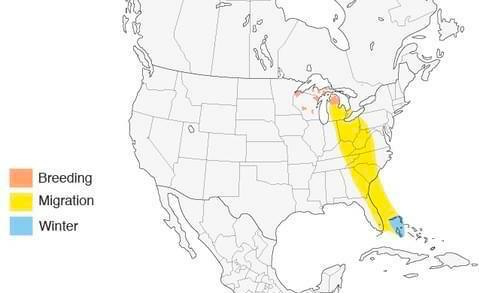 In spring and summer almost the entire KIWA population lives and breeds in very specific areas of Michigan and Ontario, where jack pines are found. There are signs that the range has expanded slightly in Michigan and more widely into Wisconsin and Ohio as the numbers have increased. 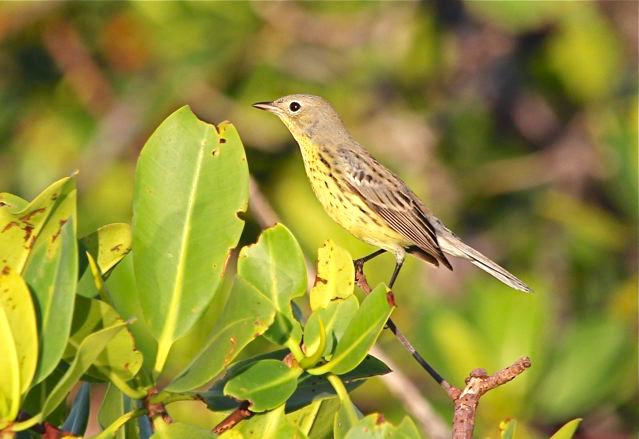 In the fall and winter the population migrates to the Bahamas & TCI, where they tend to choose remote scrub and coppice areas to live until the spring when they return north in April. This range map shows the extremely specialist habitat choices of these migratory birds. SO THEY ARE REALLY FOUND ON ABACO? Yes – but they are notoriously hard to find. 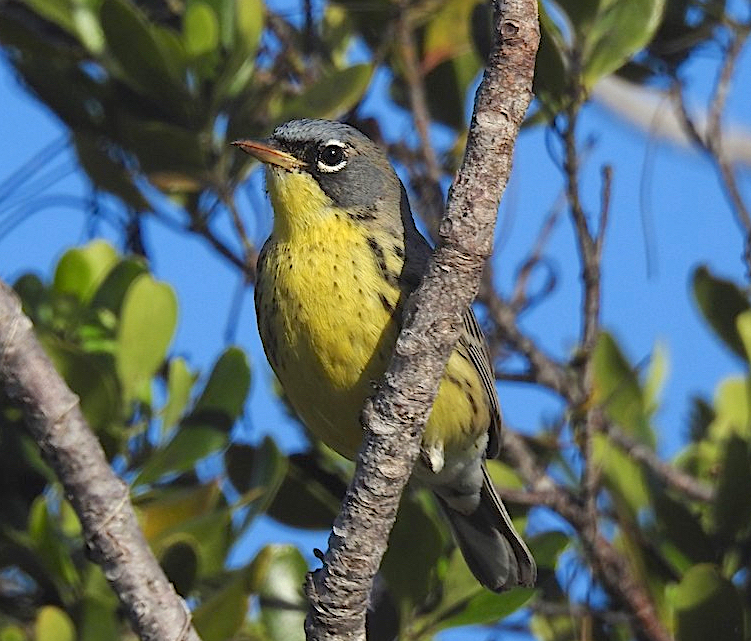 To give you an idea, I checked the eBird stats for Abaco sightings over the last 10 years: 9 successful trips reported, with 18 birds seen in all**. There were 3 groups comprising 6, 4, and 2 birds; and the rest were single birds. 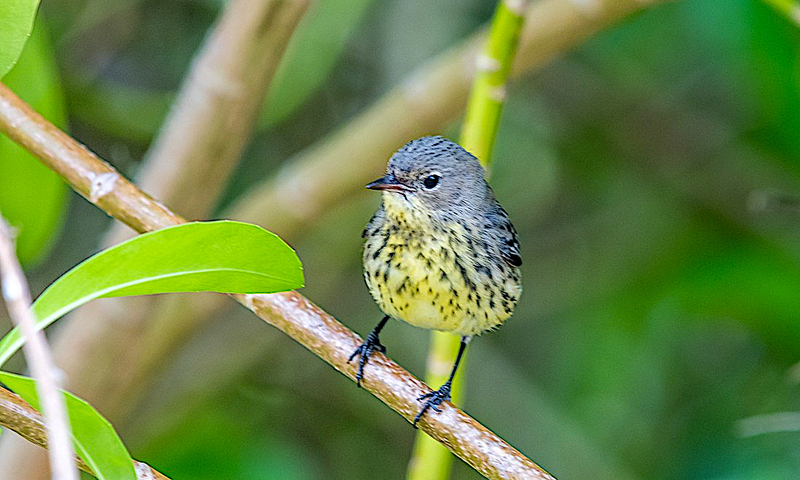 Abaco ornithologist and guide Woody Bracey is the go-to man for finding these little birds. Two years ago we were in his party that saw 4 in the space of a couple of hours. I was supposedly the photographer, but unaccountably found myself in completely the wrong place for the first 3. The 4th flew off a branch and straight at my head as I raised the camera… I felt the wind as it passed on its way deep into the coppice. I’m not proud of my effort; the fuzzy lemon item beyond the twigs and leaves is a KIWA (you’ll have to take my word for it…). 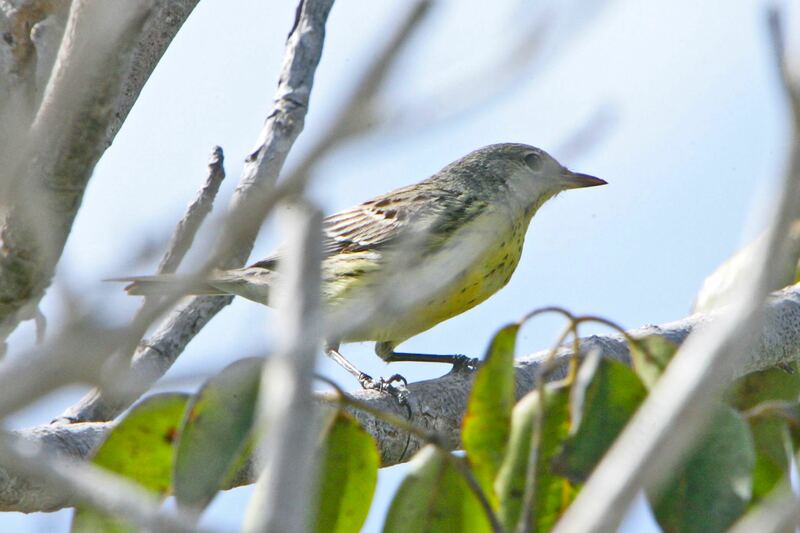 HAVE ANY BEEN SEEN ON ABACO THIS YEAR? Last week, Woody took another party to the main hotspot in the Abaco National Park, a protected area at the southern end of the island. The park is huge, covering more than 20,000 acres of (mostly) pine forest. These birds are tiny, about 14 cms long and weighing 14 gms. Despite which they found a female and then a male KIWA in their favoured habitat beyond the pine forest. Those are the only 2 I’ve heard about this winter season. WHAT DO I LOOK OUT FOR? Some would say ‘chip-chip-chip-too-too-weet-weet’. Elsewhere I have found they produce ‘a loud tchip, song an emphatic flip lip lip-lip-lip-tip-tip CHIDIP‘ (Arnott). You be the judge! Mankind is the primary threat. 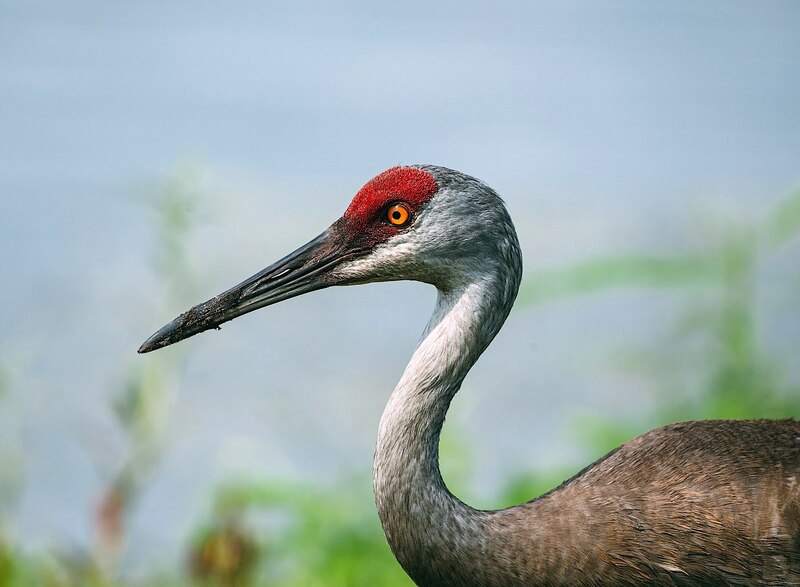 The breeding areas are particularly vulnerable from deforestation and clearance of the jack pines that are essential for successful nesting and breeding – and therefore the survival of the species. Encroachment of development is another threat, as with so many species. There is a further threat of nest parasitism by brown-headed cowbirds, to which KIWAs are especially vulnerable. In the winter grounds where the habitat is mostly remote or in protected areas, there is rather less of a problem from these factors – for now at least. 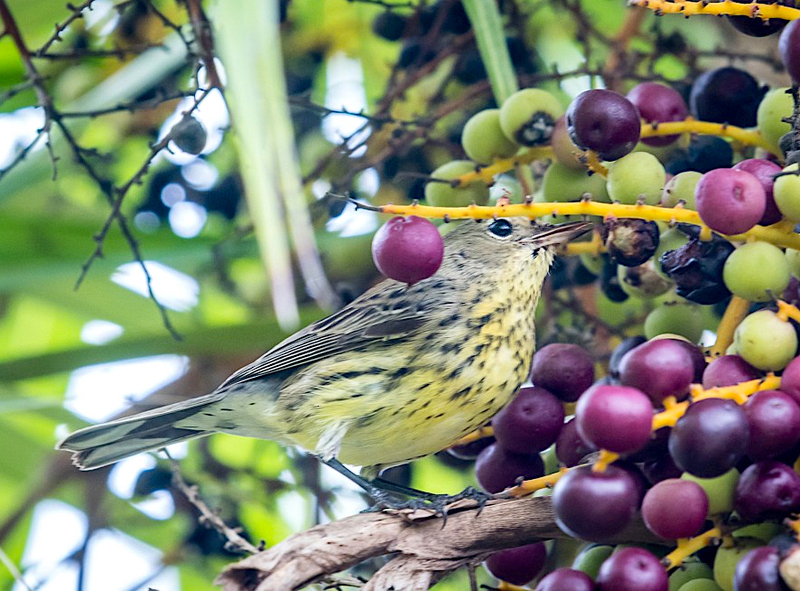 Overall, habitat degradation at one end of the migration – in particular the breeding grounds – poses a serious risk; at both ends, extinction could loom again. 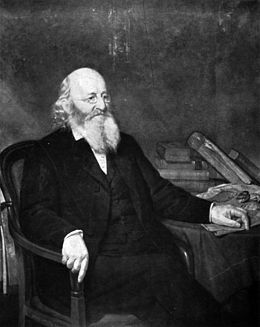 Jared P. Kirtland (1793 – 1877) was an Ohio scholar, doctor, judge, politician and amateur naturalist. He was a man of many and varied interests and talents, not-untypical of his time. 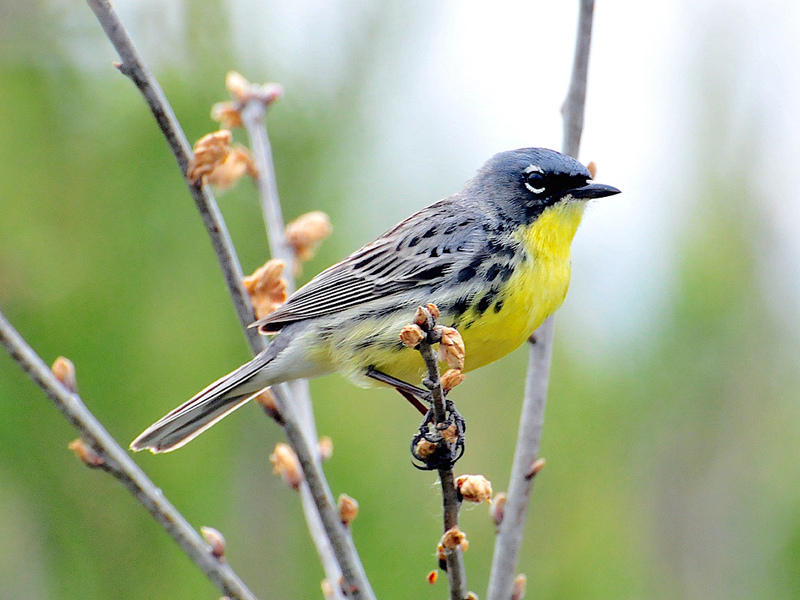 In the field of natural history, Kirtland’s name lives on in his warbler; and also in a couple of snake species. **I realise eBird is not the be-all and end-all for sighting reports. It hasn’t been in existence for as long as 10 years, and not everyone uses it anyway. 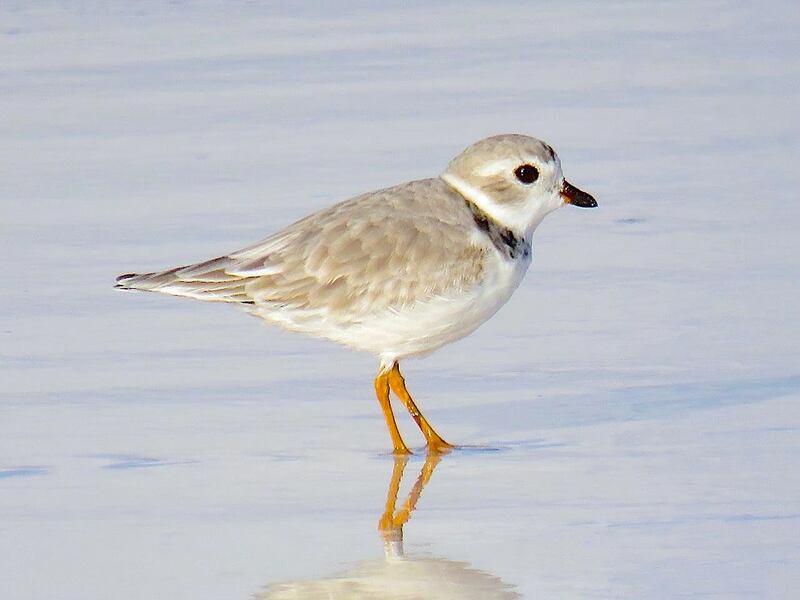 And awareness of the Bahamas as the winter home for KIWAs is a surprisingly recent development (as with piping plovers). 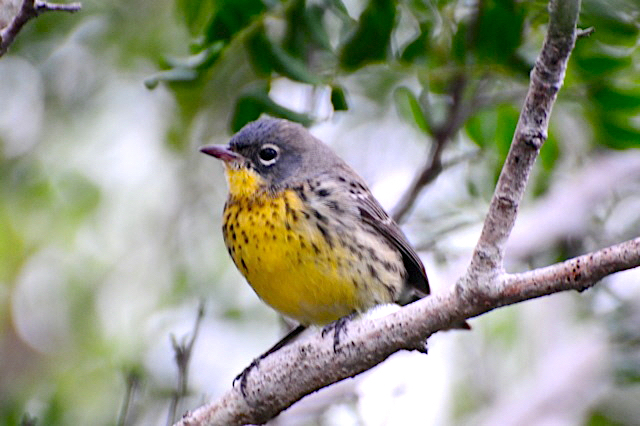 As awareness increases, so do birder interest, habitat knowledge, and consequently reports of sightings. Credits: Bruce Hallett (1, 2, 3); Vince Cavalieri (4); Tom Sheley (5); Unattributable (me, in fact) 6; Woody Bracey (7, 9); Tony Hepburn (8); Lionel Levene (10); Birds of North America (range map); Ross Gallardy / Xeno-Canto (audio file); Birdorable (cartoon); BPS (KIWA stamp). 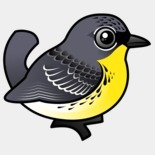 Special thanks for all use permissions for images of this rare bird.